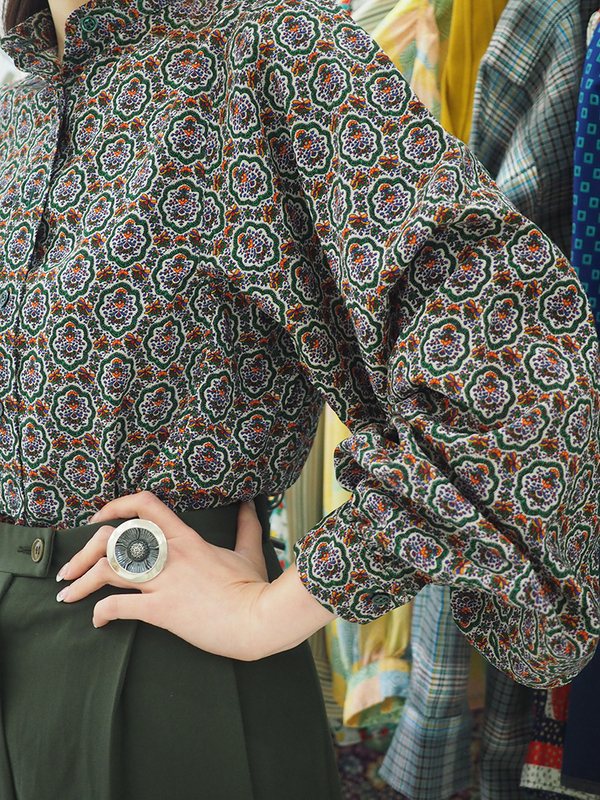 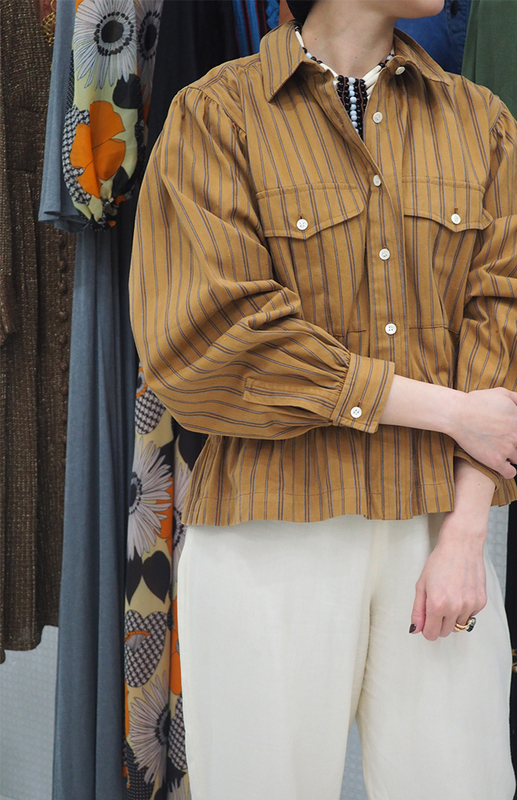 1960s Yves Saint Laurent, volume sleeve pull over top, inspired by Marrakech’s traditional architecture. 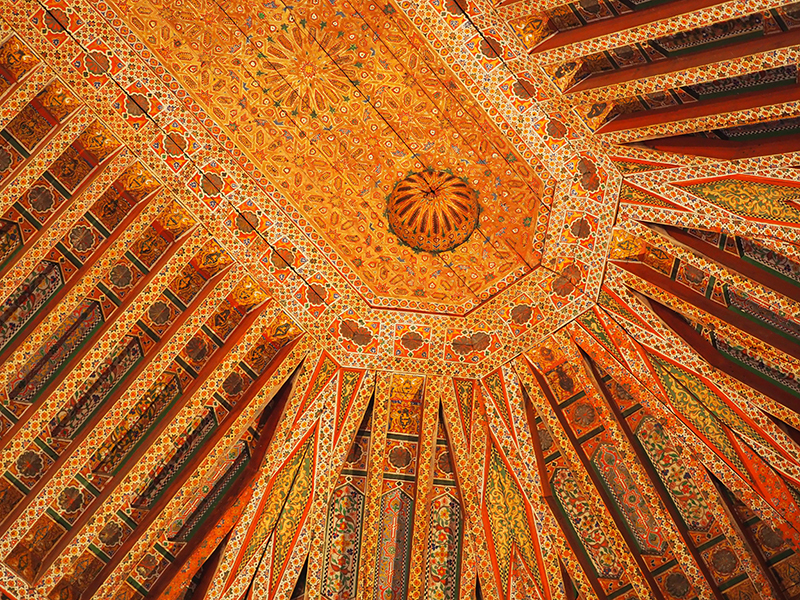 The celling of Palais de la Bahia in Marrakesh, Morocco which was built in the end of 19th century by Si Moussa. 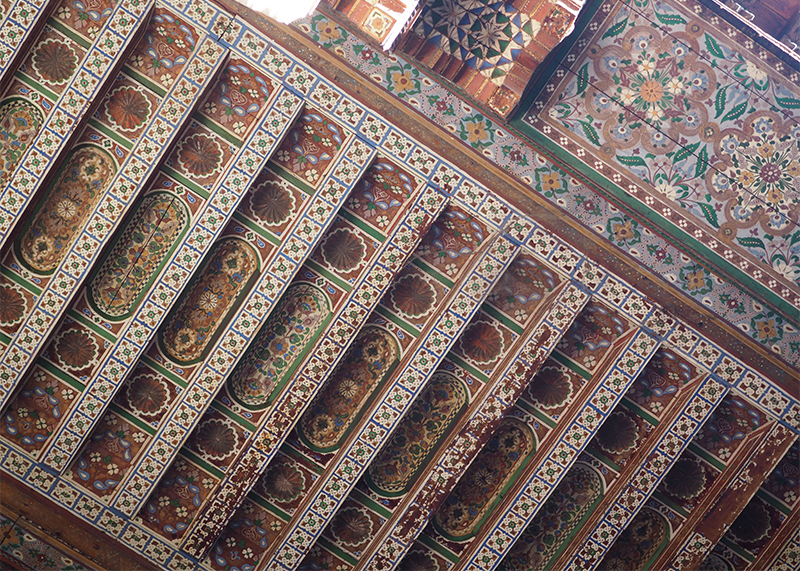 We can easily imagine how Yves Saint Laurent was inspired by this beautiful Moroccan traditional architecture. 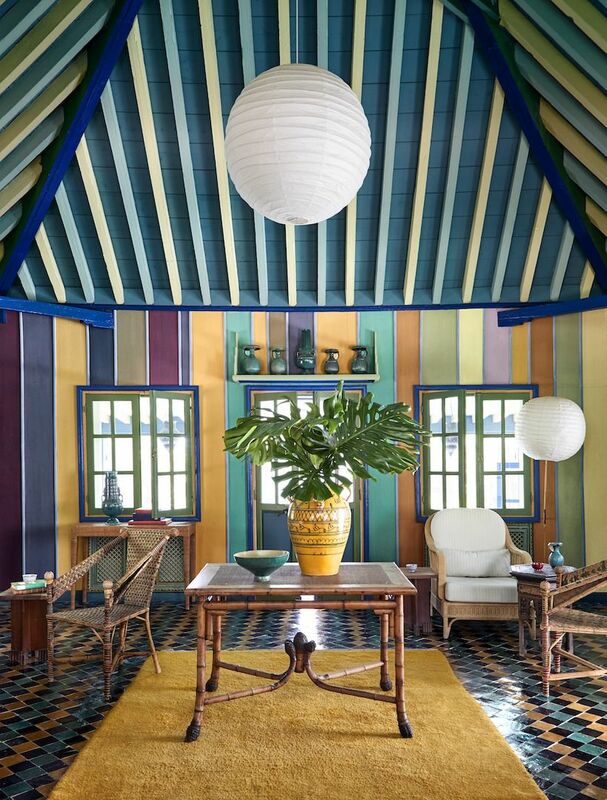 Yves Saint Laurent personally designed and painted the top floor of Villa Oasis, which he called the Minzah.